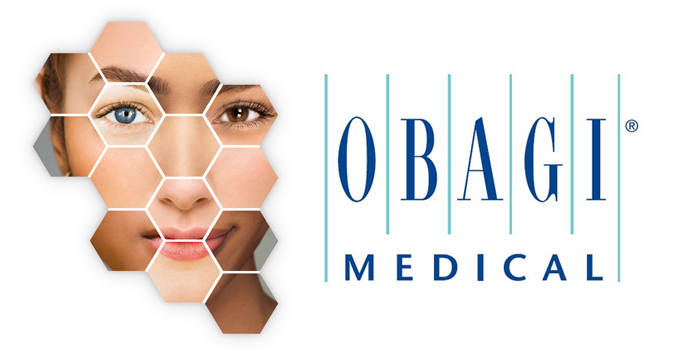 Obagi Medical Products is the leader in physician-dispensed topical skin care solutions. In the search for clear skin, many men and women head to their dermatologists for professional results. One brand that dermatologists use in their practice is Obagi Medical Products, founded by dermatologist Dr. Zein Obagi. Originally formulated for physician use only and widely known for its skin-rejuvenating “Blue Peel,” Obagi products are now available in over-the-counter formulations as well as in prescription form from medical and skin care professionals.